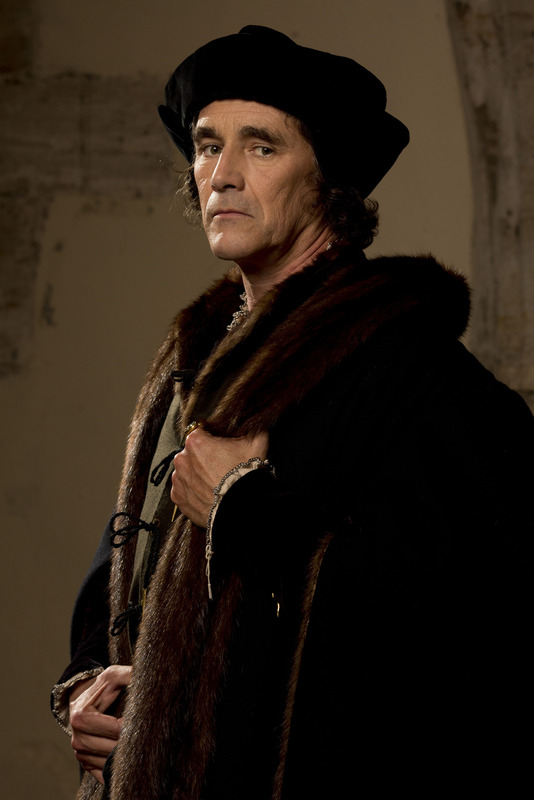 Two-time Olivier and three-time Tony Award winner Mark Rylance is Thomas Cromwell in a major adaptation of Hilary Mantel’s Booker Prize-winning novels Wolf Hall and Bring Up The Bodies for BBC Two and Masterpiece on PBS. 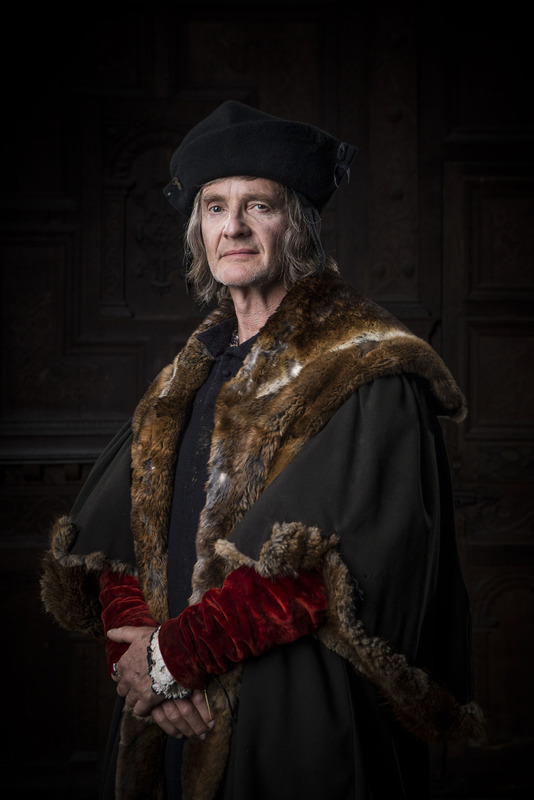 Bafta-winning director Peter Kosminsky (The Government Inspector, The Promise) directs the flagship drama that presents an intimate portrait of Thomas Cromwell, the brilliant consigliere to King Henry VIII, as he manoeuvres the corridors of power at the Tudor court. The story follows the complex machinations and back room dealings of this pragmatic and accomplished power broker – from humble beginnings and an enigmatic past – who must serve king and country while navigating deadly political intrigue, the King’s tempestuous relationship with Anne Boleyn and the religious upheavals of the Protestant reformation. Oscar-nominated Peter Straughan (The Men Who Stare At Goats, Tinker Tailor Soldier Spy) has adapted both novels for the screen. 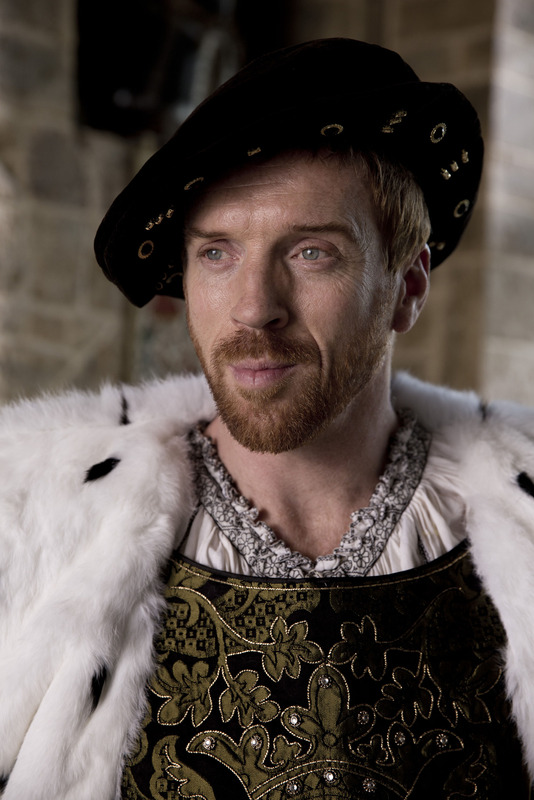 Emmy-winner Damian Lewis is Henry VIII and Claire Foy (The Promise) plays the calculating and ambitious Anne Boleyn in the drama which is a Playground Entertainment and Company Pictures production. Hilary Mantel says: “My expectations were high and have been exceeded: in the concision and coherence of the storytelling, in the originality of the interpretations, in the break from the romantic clichés of the genre, in the wit and style and heart. Executive producer Colin Callender adds: “Wolf Hall and Bring Up The Bodies were the first books I optioned when I launched Playground. I was captivated by Hilary Mantel’s provocative portrait of Thomas Cromwell – a figure from history traditionally portrayed as a two dimensional henchman but who in Hilary’s brilliant hands becomes a rich, complicated and enigmatic character. A man of lowly birth, navigating the deadly politics of the Tudor court and the moral complexities that accompany the exercise of power. Wolf Hall is a co-production of Company Pictures (Elizabeth I, Shameless, The Devil’s Whore, The Shadow Line) and Playground Entertainment (Dancing On The Edge, The Missing) – the New York and London-based production company helmed by Colin Callender – for BBC Two and Masterpiece (broadcaster and co-producers of Downton Abbey, Sherlock) in association with BBC Worldwide, Altus Media and Prescience. 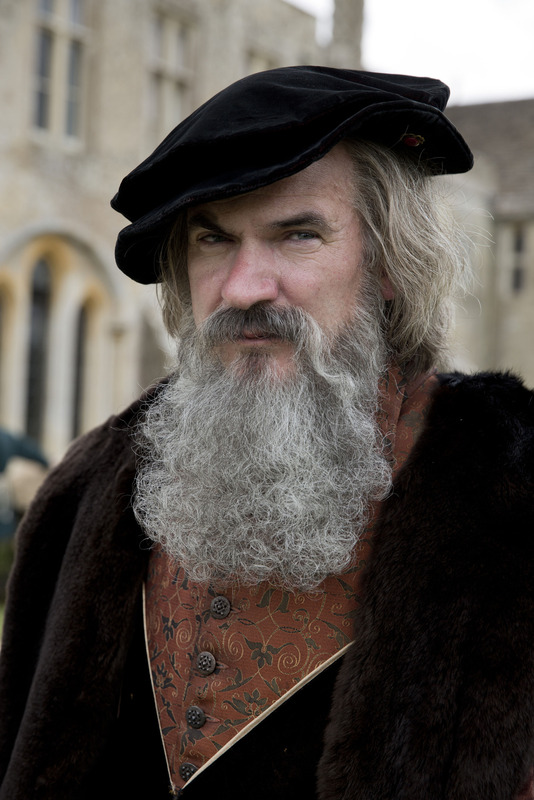 Wolf Hall will air in six parts, starting on the 21st of January on BBC 2. from 9:00pm to 10:00pm. A trailer for the series, the first episode synopsis and more promotional pictures below. 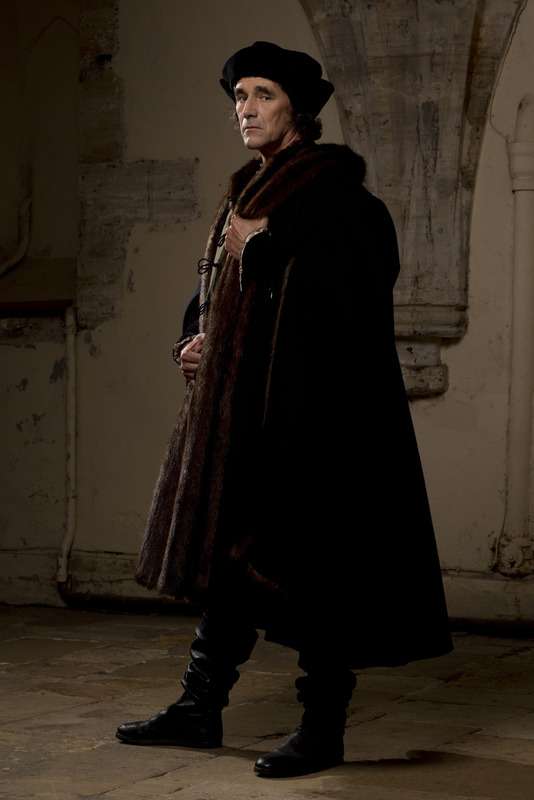 Thomas Cromwell’s (Mark Rylance) patron, Cardinal Wolsey (Jonathan Pryce), is dismissed as Lord Chancellor and forced to flee his palace at York Place. The old noble families of England, jealous of their own right to advise the King, have long waited for this moment. 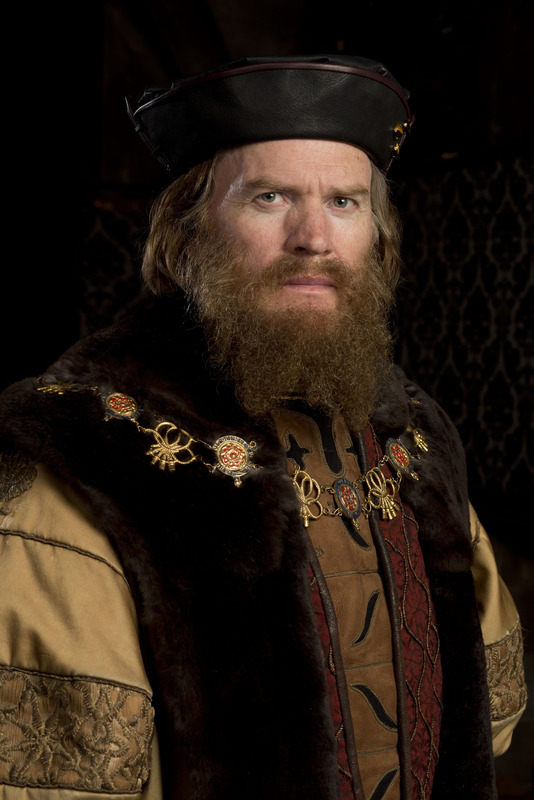 Cromwell readies Wolsey’s palace in exile at Esher and sets forth a plan to return him to the King’s favour. 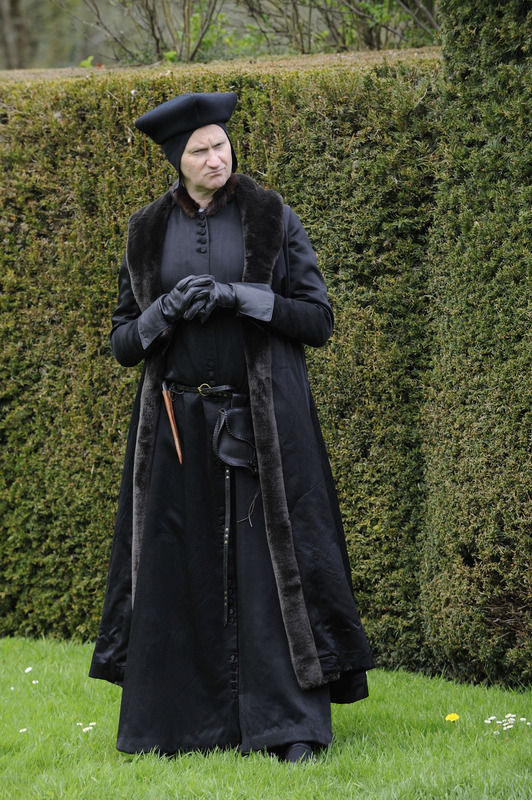 Thomas More (Anton Lesser) is appointed Lord Chancellor in the Cardinal’s place. The Cardinal has not endeared himself in Court, with many believing him to be too powerful and greedy. 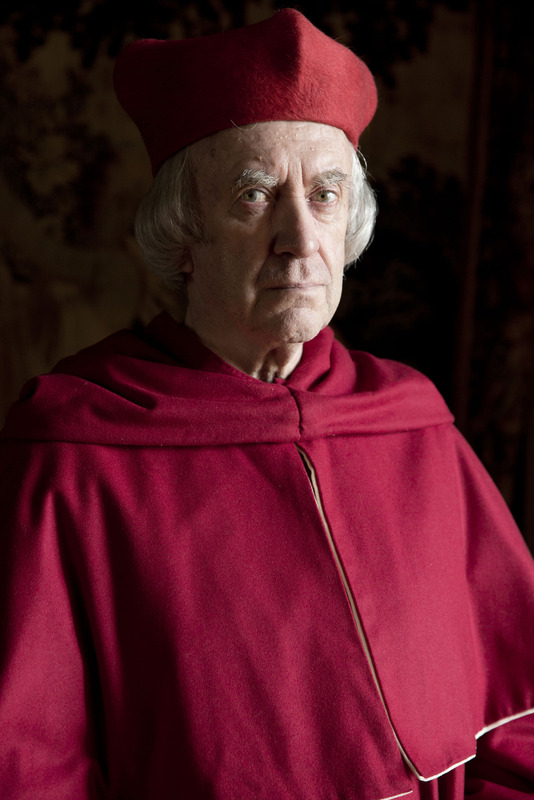 Eight years ago, at the height of the Cardinal’s career, he made an enemy of Thomas Boleyn (David Robb) by chastising him for his daughter Anne’s far from virtuous reputation. As rumours circulated in Court that Anne was secretly betrothed to Harry Percy (Harry Lloyd), the Cardinal insisted that no such match would be allowed. 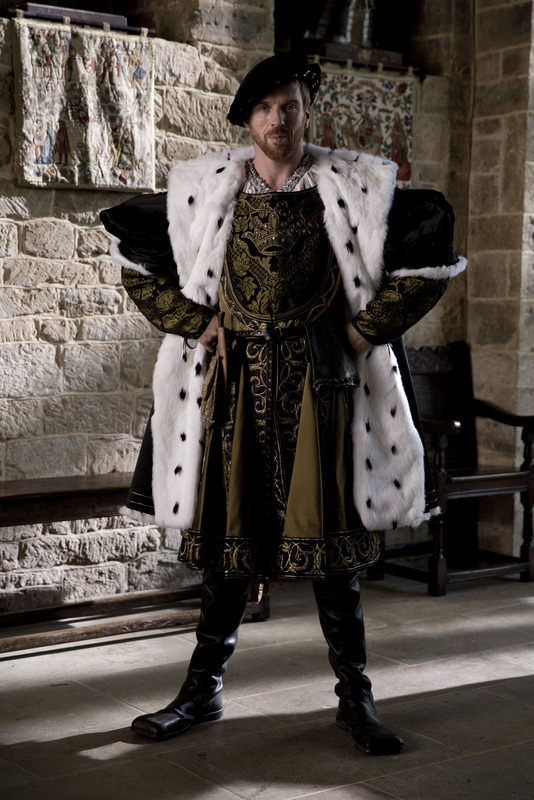 Still lacking a male heir, the King is desperate for an annulment from his marriage to Katherine of Aragon (Joanne Whalley), claiming she was not a virgin on their wedding day. The Cardinal’s efforts to persuade the Pope to grant the annulment are fruitless. An alliance between the Pope and Katherine’s nephew, the Holy Roman Emperor, diminishes the Cardinal’s position even further. 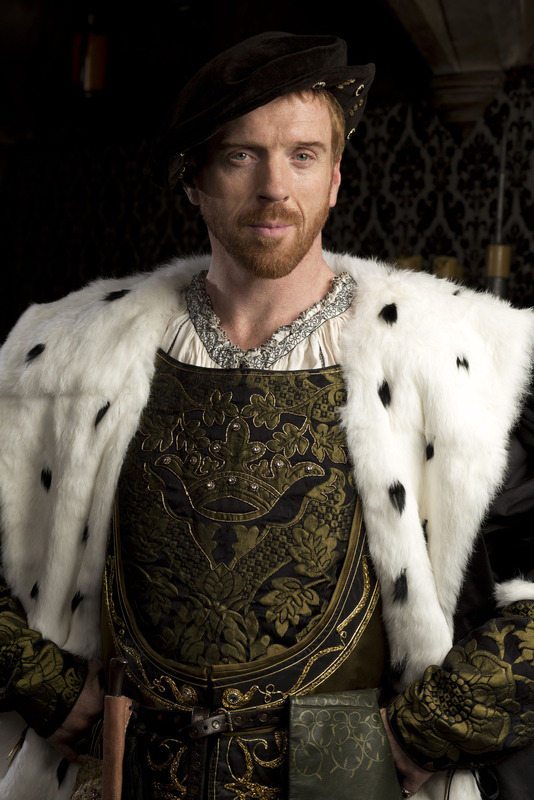 As Henry (Damian Lewis) grows impatient, the pressure increases on the Cardinal. 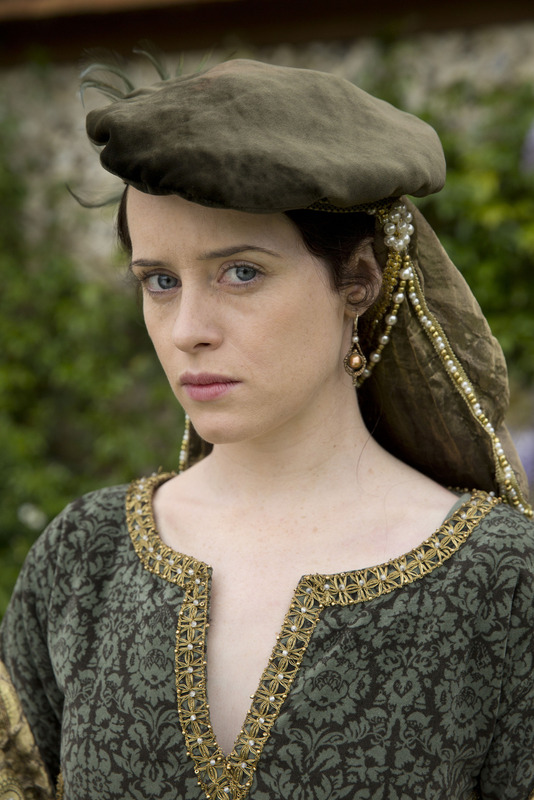 To add to this, rumours reach the Cardinal that the King’s new mistress is Anne Boleyn (Claire Foy), who has sworn vengeance on him over Harry Percy. 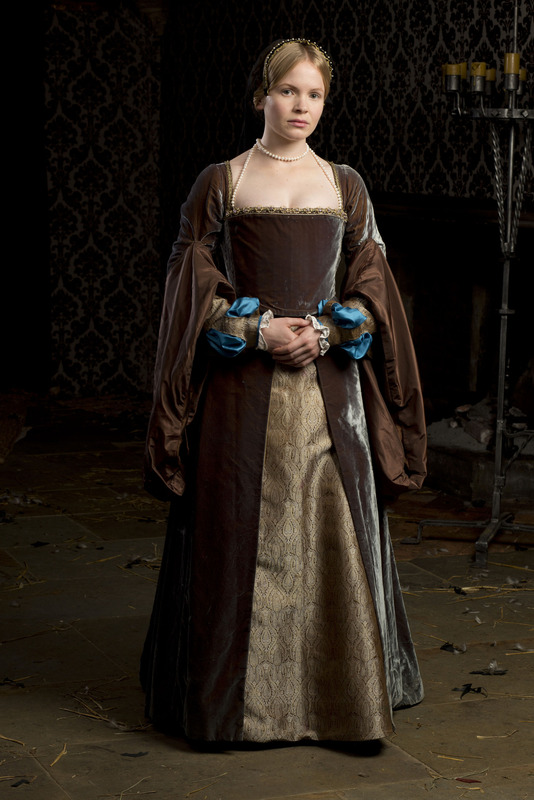 Cromwell visits Anne, urging her that only the Cardinal can secure what she wants, but Anne is unmoved. 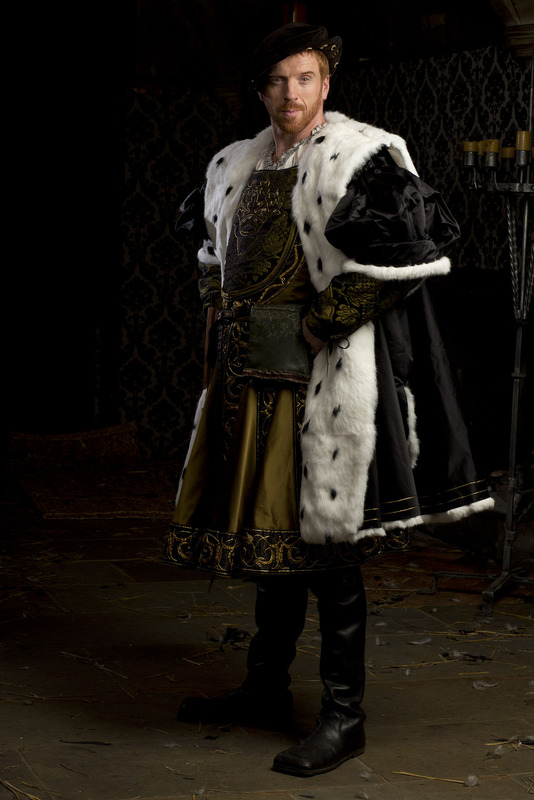 The Duke of Norfolk (Bernard Hill), nervous of the Cardinal’s continuing proximity to the King, insists on Wolsey moving north to his archdiocese in York. A desperate Cromwell finally meets directly with Henry, but the King is nothing if not ambiguous. Will he recall the Cardinal, or turn on him?